30% OFF ALL SELECT CLASSES! To celebrate CREATIVE LIVING listeners, I wanted to give you guys 30% off on select online classes. All our classes offer lifetime access, downloadable videos and private Facebook class groups! I hope you enjoy! Bonjour a tous! It fills me with joy to be able to show you how to create these flowers… but also how I choose my colors (I’ll show you how I make color cards which I find very useful for quickly finding a great color scheme) and how to apply all that we have learned experimenting with simple flower shapes to a more complicated portrait. I'm delighted to bring you a BRAND NEW class with Stephanie Rubiano. Incorporating images into her artwork has been a long-time passion and she's always exploring new ways to utilize them. Printing images on fabric and building layers of mixed media result in a truly exciting project. I want to send you access to this lovely FREE Mixed Media video so just enter your name and email address below and I will send you your secret password so you can watch this video whenever you like! Keep creating! I am so honored to bring you this brand NEW class with the talented Kathy Glynn! She is here to share her love of modern calligraphy with you. Kathy fell in love with calligraphy in 2013. What she loves most about modern calligraphy is the idea of using tools from an old art form in a creative and expressive way. This class will slow you down and be truly present in the moment. I hope you’ll join us! 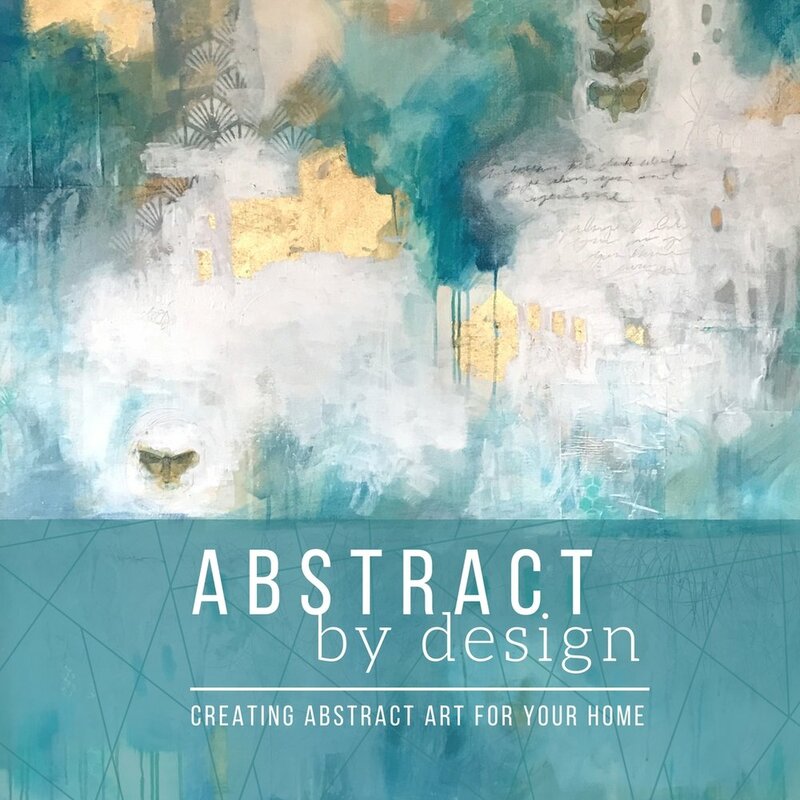 Have you always wanted to create big, beautiful, bold abstract art for your home? Me too! That's why I have brought this class to life! Over the last few years, I have begun to create large abstract pieces to hang on our walls. The process is both exciting and delightful - full of surprises, happy accidents and a wonderful sense of freedom. Through September, 100% of all proceeds from the sale of this class will be donated to the Red Cross Houston to help those affected by Hurricane Harvey.